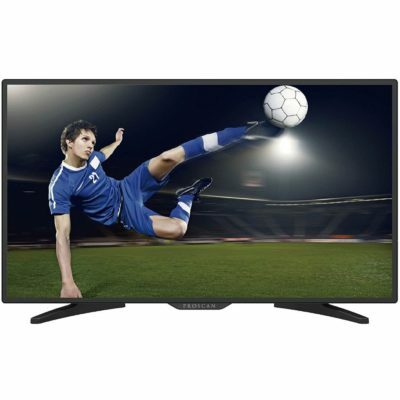 Proscan TVs range in screen size diagonally from 24 inches to 40 inches. 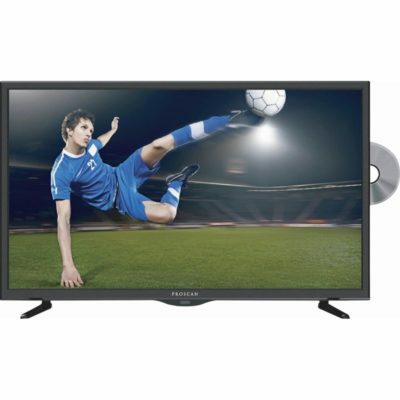 Proscan TV widths range from 22 inches to 36 inches. Use this measurement if you want to fit a TV into a cabinet or entertainment center. 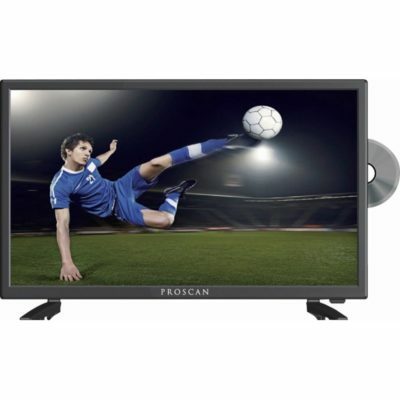 Proscan stand widths range from 20 inches to 31 inches. This is useful if you want to put it on a TV stand.